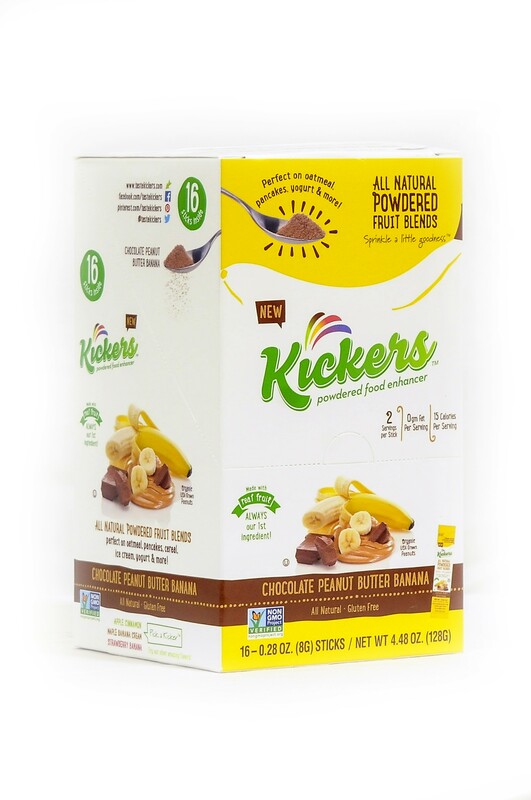 Satisfy your craving for a sweet and savory treat with a sprinkle of 100% organic roasted peanuts, pure cocoa powder and perfectly ripened bananas. 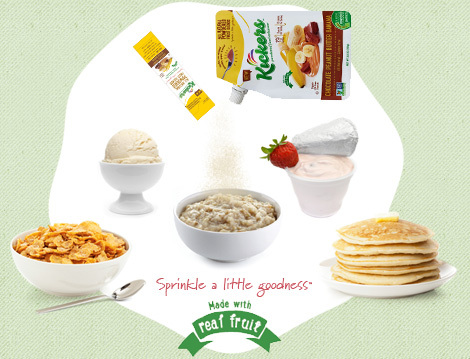 Adds a burst of amazing all natural flavor to cream of wheat, popcorn, grits, oatmeal, or your favorite ice cream! 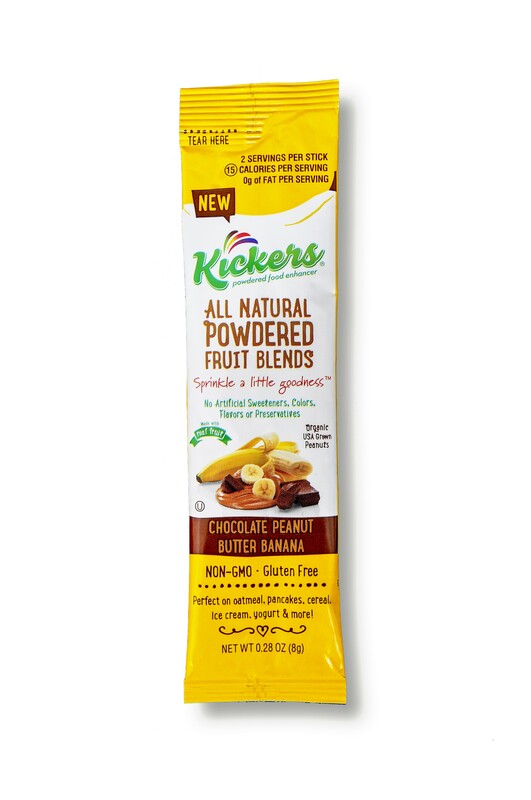 And don't forget how great it tastes straight out of the package! 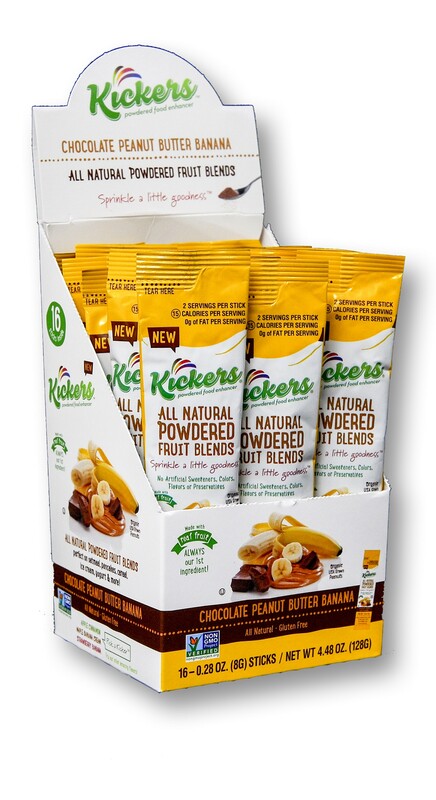 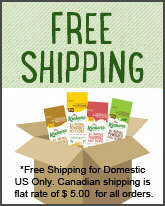 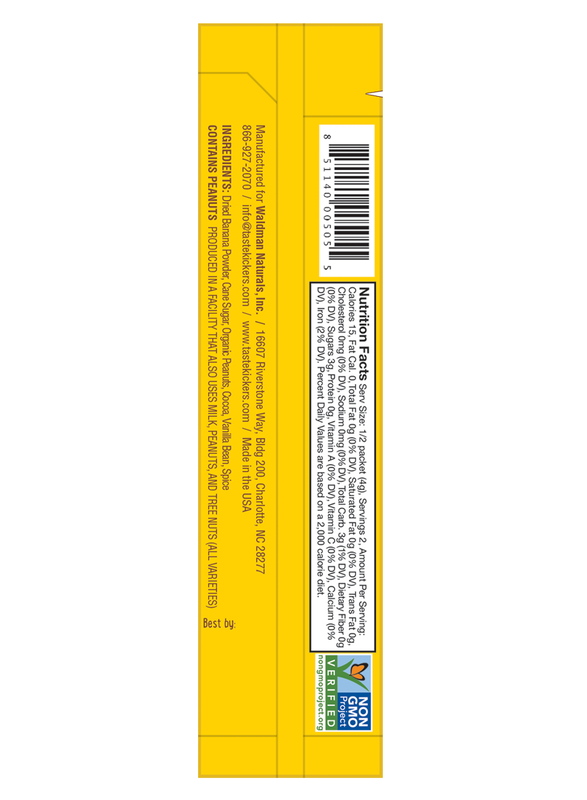 Ingredients: Dried Banana Powder, Organic Peanuts, Cane Sugar, Cocoa, Vanilla Bean, Spice.